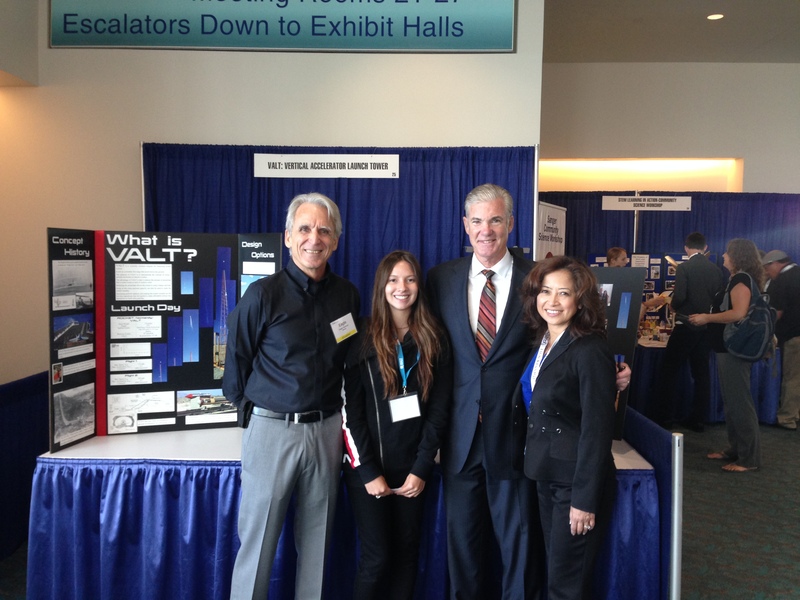 VALT’s first public exhibition was on September 22, 2014 at the CA STEM Symposium 2014. 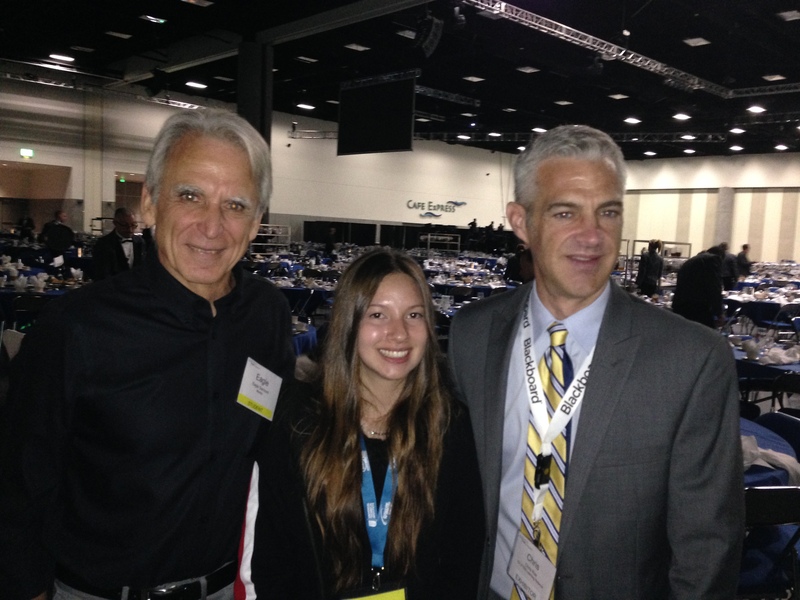 We received so much support for this project and met so many influential people. 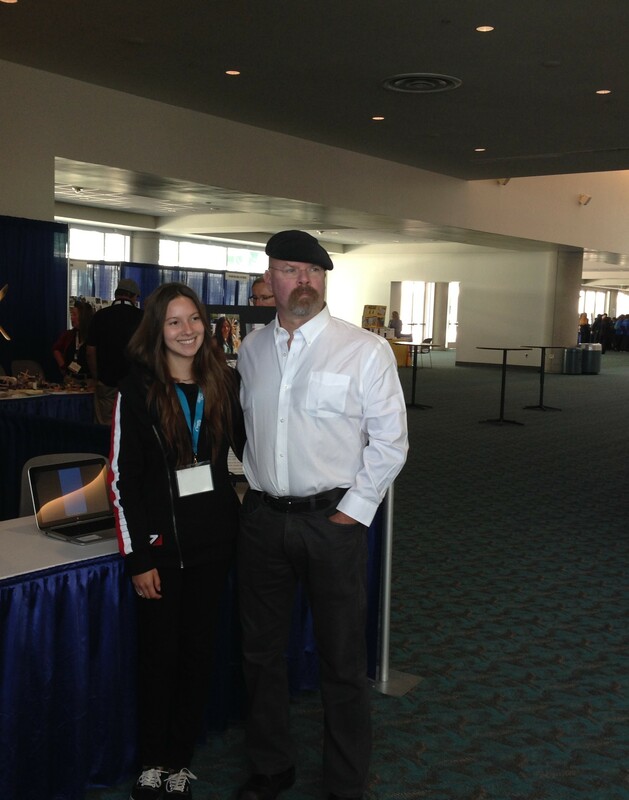 Special thanks to Jamie Hyneman from Mythbusters for all his support and donation. 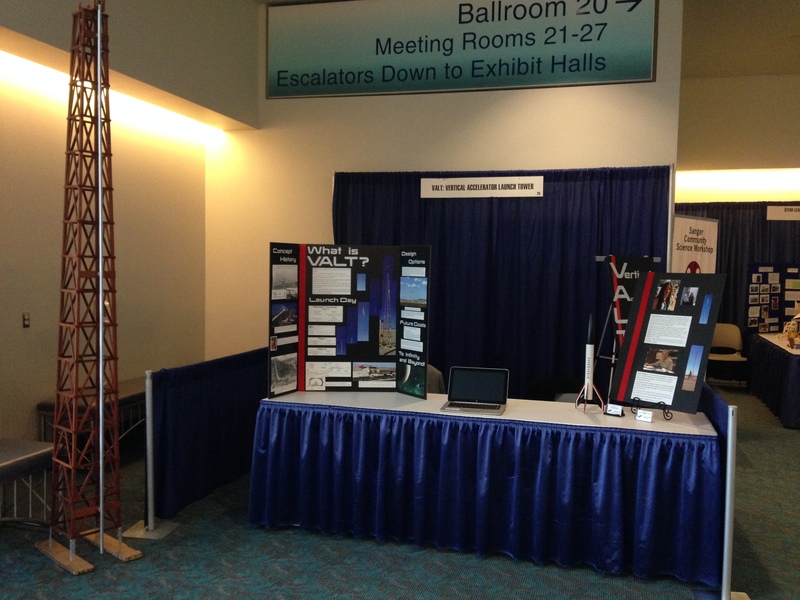 Special thanks to Jamie Hyneman from Mythbusters for his support to this project and generous donation. 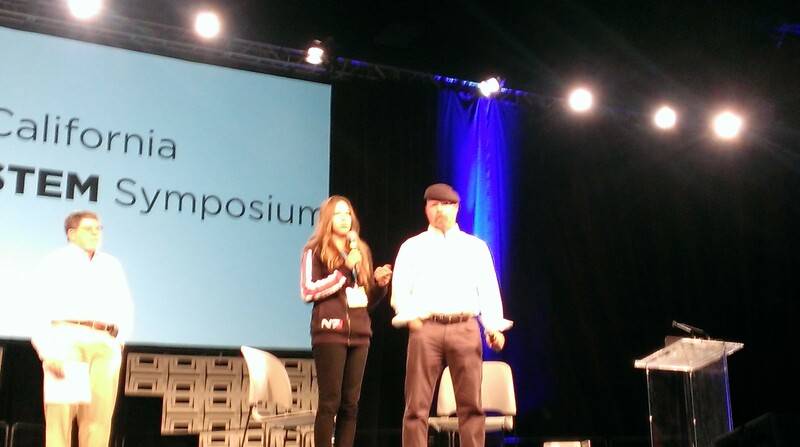 Frida on stage with Mr. Hyneman. Thank you for the exciting morning at Fiesta Island. The VALT worked exactly as planned, and the demo with the small rocket was eyepopping. I stuck around to see the defective motor do its work on the live fire, and came away impressed, My best to Frida in her continuing education in the field of rocketry.